1) Our world acclaimed Ground Exper allows Professional treasure hunter and archeologists to find buried targets up to several meters underground with perfect metal discrimination. 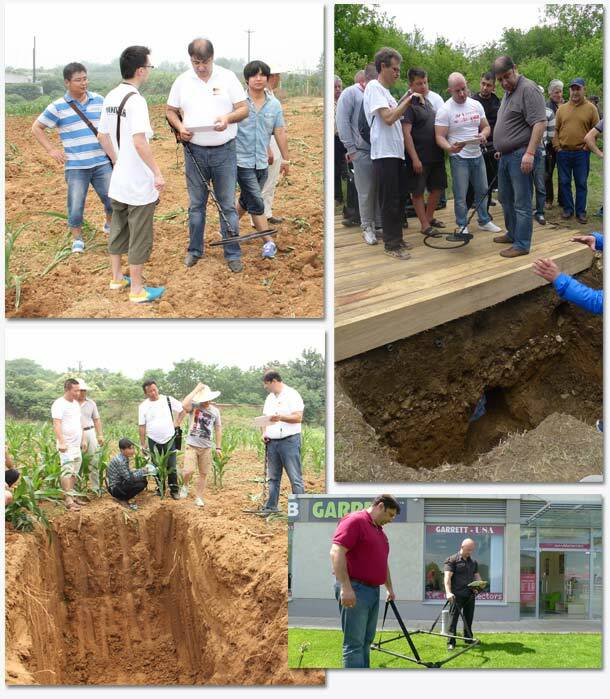 It can adapt any soil with our exclusive 2 second-fast ground balance process. 2) Our Stealth Scanner is the first device that can find metal and cavities that remains completely hidden. We managed to miniaturize a ground scanner and include all 8 sensors in a jacket. Our devices are also very easy to handle and controled by tablet PC or cell phone that remains the only visible part. 3) Our Proradar X serie gathers in small control boxes all the technology usually included in larger ground scanner housings. 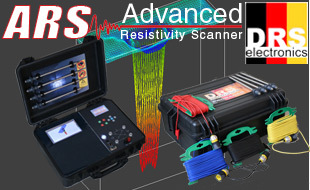 Our X4 goes even beyond since it includes both resistivity device and ground scanner in one small box, which no other metal detector manufacturer has done before. You can see real time the result of your scan on the provided tablet or cell phone, you do not need to wait to transfer them into a computer like it’s the case for other scanners or data loggers on the market. We have created our own 3d software to display results, but you can also choose to use Voxler software with our Proradar serie. 4) Our new X5 is also a world premiere. It includes in one unit one resistivity meter, one ground radar as well as a professional pulse induction metal detector (Ground Exper) and long range magnetic probe. No other device in the world brings you so many features ! We know that on the field, treasure hunters need easy to use, lightweight devices, that’s why we have invested a lot of efforts on miniturizing our devices as well as we have included wireless technologies for easier handling. We make them easy to handle thanks to our joystick. All our devices are also multilingual because treasure hunters use them all over the world. We have made demos and field tests of our products on every continent in the last 2 years. Everytime it’s been a tremendous success. We now have a world network of dealers. In 2014, we come with new versions of our Ground Exper that features Wireless connectivity and manual discrimination. We’re always working on new devices and projects, and we offer upgrades and better versions of our products such as Ground Exper that has gone better and better in the last 2 years. We also manufacture hobby detector. FX3000 is a very powerful VLF detector that can detect a 1€ coin up to 45 cm. The Fx II is a pulse detector that is designed for beach and nugget hunting. 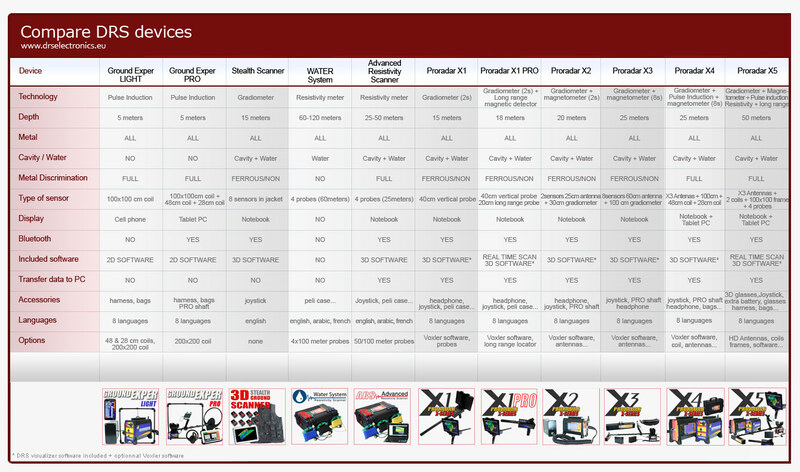 FX II does better in terms of depth than other nugget detectors on the market that are sometimes twice more expensive ! In 2015, new versions of those detectors will be launched as well as a new project called Trinity. Here are some pictures taken with our dealers at their showroom or during concentration. Every time, metal detectors users gather around our engineer and show a lot of enthusiasm regarding the performances of our detectors.